The choice for a transgender Superhero was announced Comic-Con in San Diego, California. Supergirl is set to have an LGBT makeover for its next TV series as it becomes the first of its kind to star a transgender superhero. 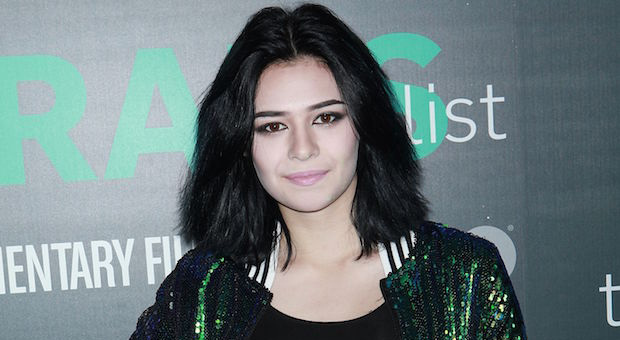 Actor and campaigner Nicole Maines will play the character Nia Nal, who is known by the superhero name Dreamer. 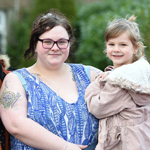 According to the London Evening Standard: Ms. Maines is transgender herself and appeared in the HBO documentary The Trans List. "It seems only fitting that we have a trans superhero for trans kids to look up to," she told the audience at Comic-Con. In an interview with Variety magazine, she added: "We can be whoever we want, we can do whatever we want, we can be superheroes because in many ways we are. "We’ve had trans representation in television for a while but it hasn’t been the right representation." She added: "Having trans people play trans roles show that we are valid in our identities and we exist." 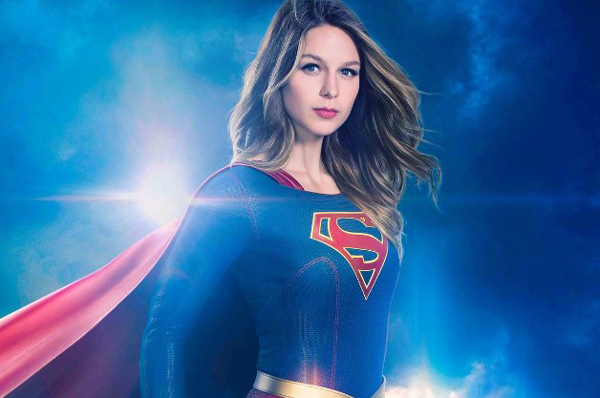 CW's Supergirl, which begins its fourth season on October 14, described the character Nia Nal as "a soulful young transgender woman with a fierce drive to protect others". Fans hailed the announcement on Twitter, with one saying that Ms Maines is "already a superhero", citing her trans rights activism. 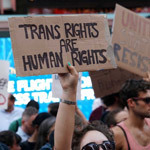 Last week Neon Nettle reported the international beauty pageant's 66 year history, a transgender female has been approved to compete in Miss Universe. Angela Ponce, a transgender woman who was born male, will be competing in the 2018 Miss Universe pageant against born-female competitors from around the world after being crowned Miss Spain. Ponce will be the first biological man to ever take part in the Miss Universe competition.